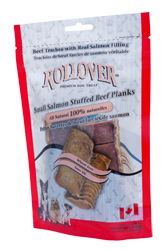 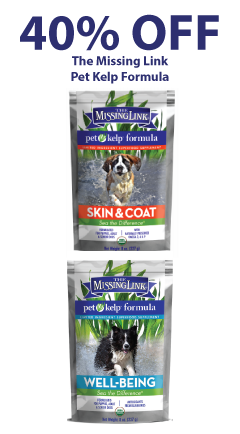 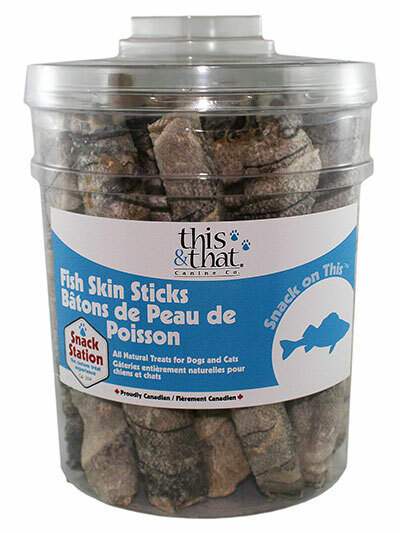 Category: Chews Tags: Beef, Canadian-made, Dental, Fish Brand: Rollover Premium Pet Food Ltd.
Planks are just like the Rollover Chewbies but the trachea is cut in half lengthwise. 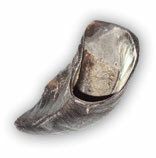 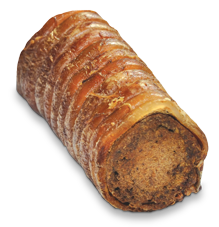 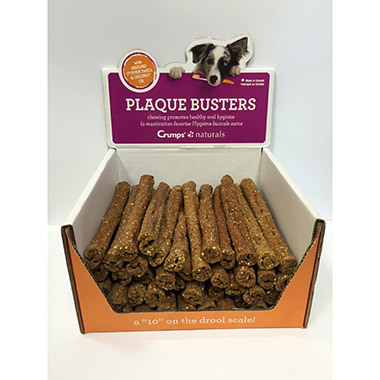 Stuffed Planks are 100% natural, preservative free beef trachea. 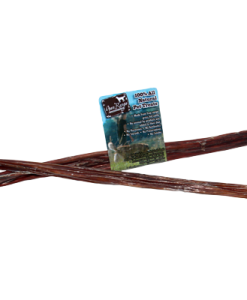 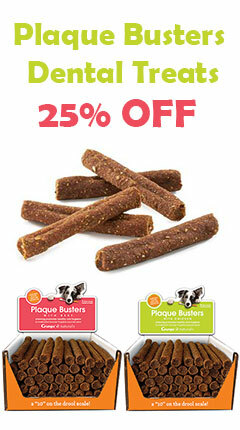 These yummy chews are stuffed with Rollover Super Premium Wild Pacific SALMON dog food and baked. 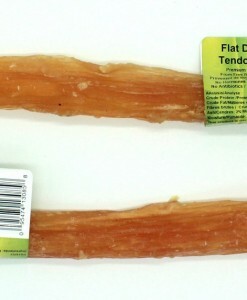 Planks are high in protein, low in fat and 100% digestible. 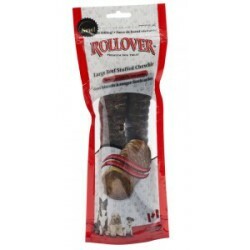 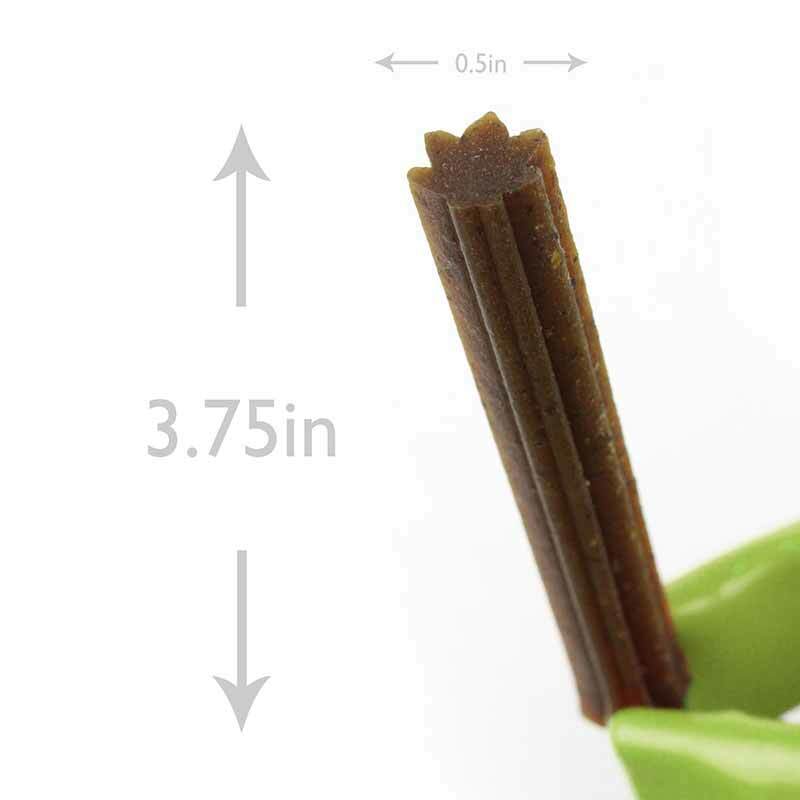 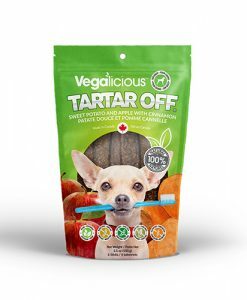 Rollover’s delicious dog food stuffed in the centre of these treats entices non-chewers to chew, helping to keep their teeth clean. 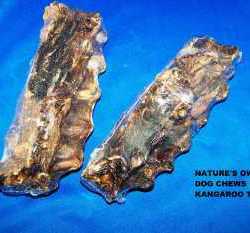 And giving them a natural activity. 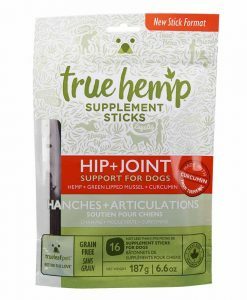 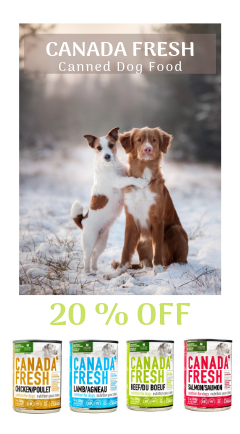 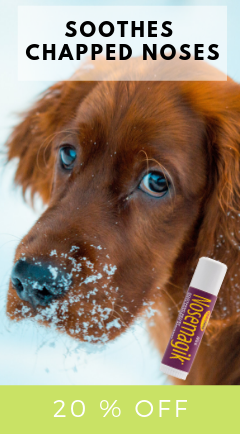 Trachea is also an excellent source of naturally occurring glucosamine and chondroitin, which are very beneficial to your dog’s joint health. 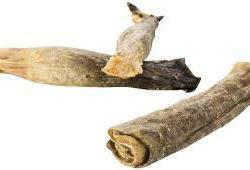 These chews are an awesome combination of Beef and Salmon, irresistible! 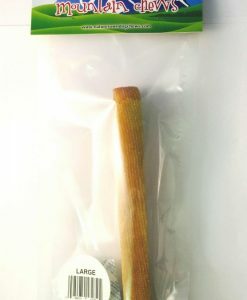 Small planks chews are approximately 6″ long. 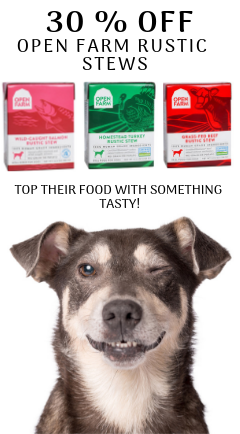 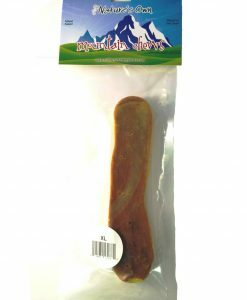 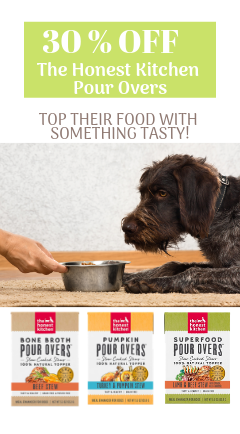 INGREDIENTS: Beef Trachea, Super Premium Salmon Dog Food (wild Pacific salmon, barley flour, sucrose, oat flakes, salt). 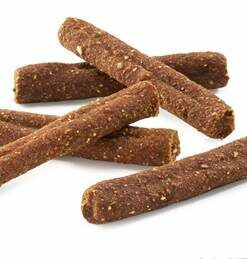 -Wheat-free.